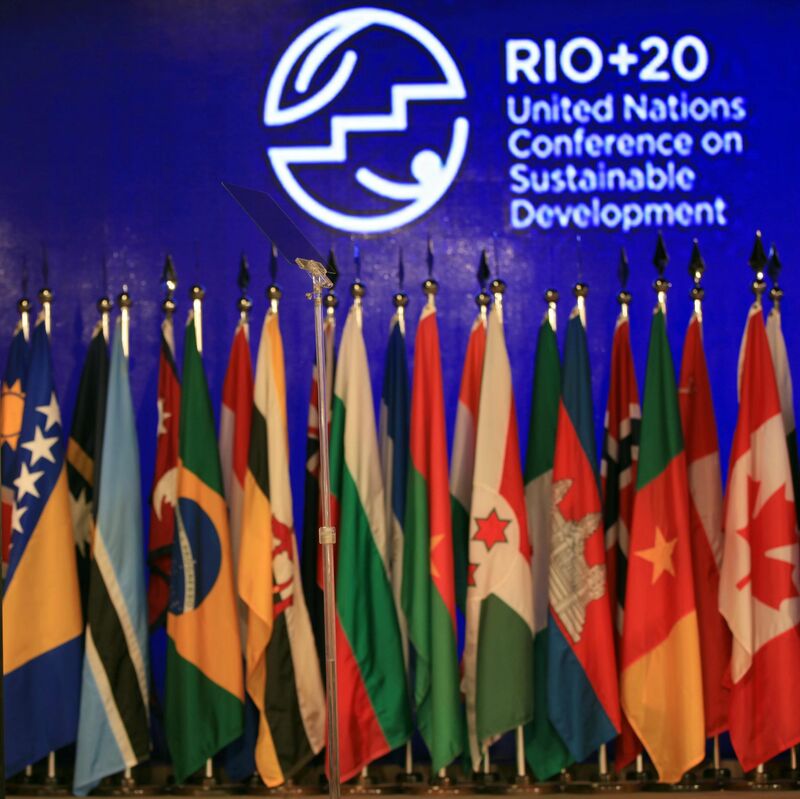 Every Casualty has joined 32 other civil society organisations in endorsing an open letter to the UN Open Working Group (OWG) on Sustainable Development Goals. The letter shares with the OWG a list of targets that we believe will be effective in promoting peace and sustainable development beyond 2015, when the current Millennium Development Goals (MDG) framework expires. Promoting peaceful societies is one of the eight priority areas currently under discussion by the OWG, which will report its recommendations to the UN General Assembly later this year. Through a series of consultations led by Saferworld, our 33 civil society groups have also proposed targets relating to sustainable peace and security under governance and four other priority areas, from women’s rights to environmental sustainability. The MDGs did not address peace and conflict and, as the letter notes, there is a strong correlation between violence-affected states and failure to meet MDG targets. Of the suggested targets in this document, one directly calls for a reduction in numbers of violent deaths per 100,000 for all people and social groups affected by conflict and violence. This is a target which has been specifically pushed by the Every Casualty Campaign and is a concretely measurable target towards ensuring more peaceful societies. It would also require all states to commit to casualty recording and ensure that robust data on violence-related casualties is collected in a transparent manner, an aim that the Every Casualty programme has been advocating for as a means to monitor the human costs of conflict.